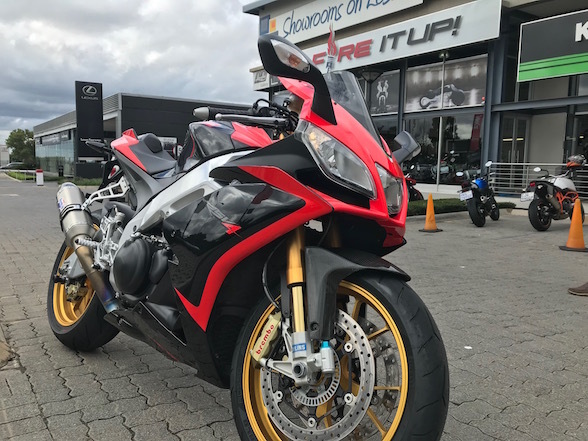 Bike Buyers is in the business of purchasing motorcycles which find themselves on the showroom floor of the famous Fire It Up dealership in Fourways, and the number of motorcycles on the Fire It Up floor suggests they are damn good at what they do. 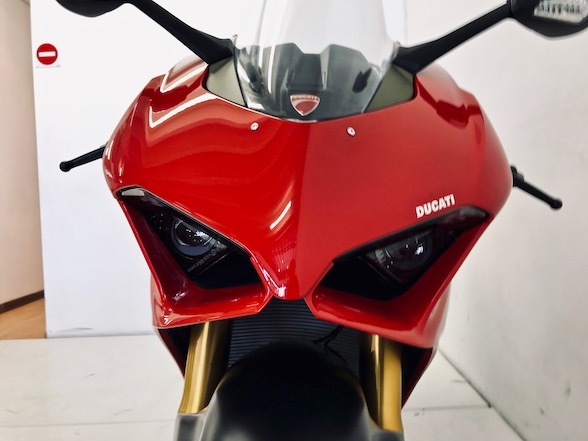 Collectively, they have many decades of bike buying experience and will be sharing their knowledge with The Bike Show Website every Monday offering tips, advice, guidance and warnings regarding your bike buying or selling experience. 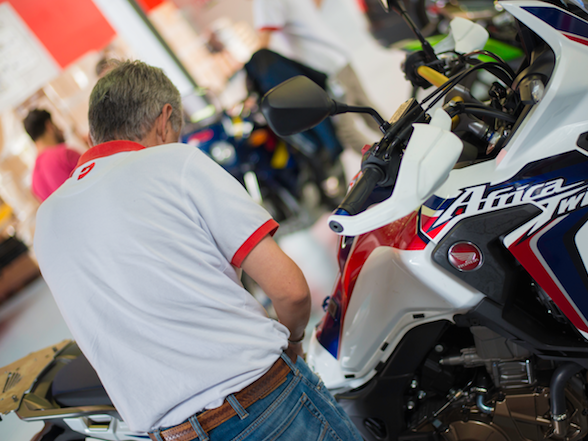 For this week’s tip, we look into how every bike purchased from a dealer must come with a six-month warranty by law. 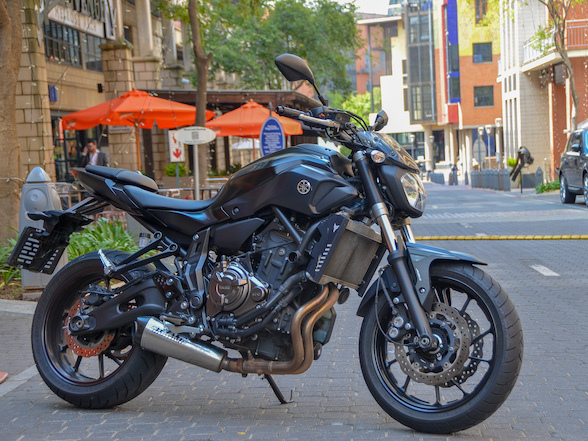 There have been cases of dealers offering customers a three-month warranty with the purchase of a used motorcycle, and this sounds like an excellent gesture – after all, you can never be quite sure with a second-hand bike; what if the motor explodes a week after buying it? It’s not likely, but it could happen, and knowing that you are covered is a load off the mind. While this sounds promising, the truth is far better. 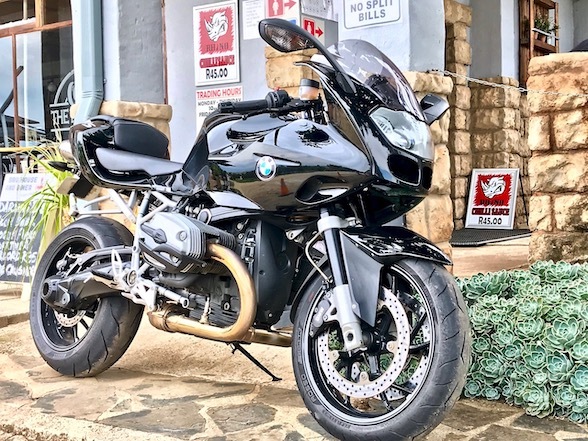 The Consumer Protection Act, instituted by law to help customers who are left metaphorically short-changed after their purchased or who are misled by the seller, states that any motorcycle purchased from a dealer must carry at least a six-warranty. 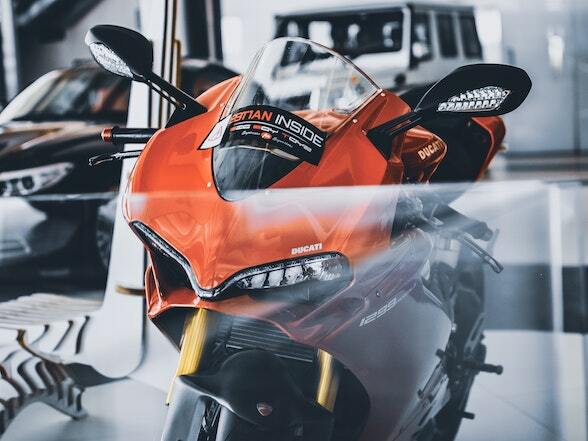 Therefore, should something go mechanically wrong with the bike, both used and new, within the first six months, the dealer must fix it or make it right. So a dealer that offers its clients a three-month warranty on a used motorcycle is actually short-changing their customers by three months. 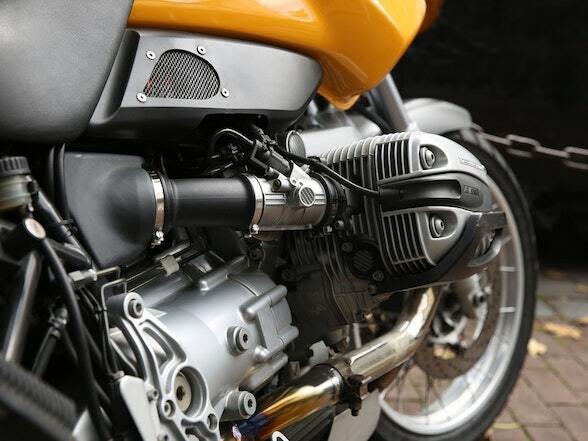 There are some exclusions to this, however; it does not include wear and tear such as tyres, grips, chain, sprockets, brakes or anything else that wears during its life – it must be a mechanical fault. It also doesn’t include abuse or using the motorcycle for anything other than what it is intended. There is a case of a client who purchased a superbike, but used it to commute every day along a long dirt road. Apart from the shaking and rattling that this bike wasn’t built for, the motor sucked in dollops of sand that were found by mechanics when they later stripped the blown engine. 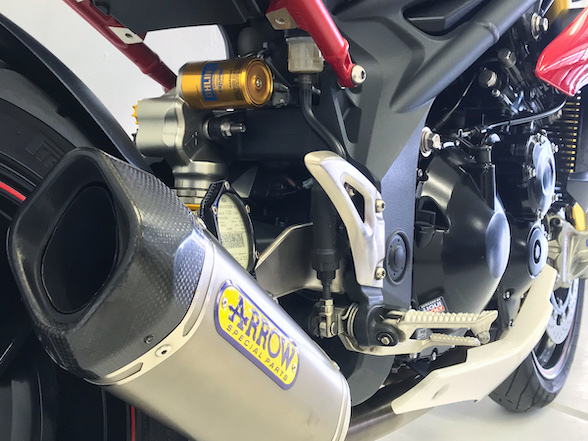 Other abuse includes racing, mistreating and over-revving – remember, modern motorcycles record all activity on their ECU, and the dealer can tell if it has been held on a limiter for an extended period. 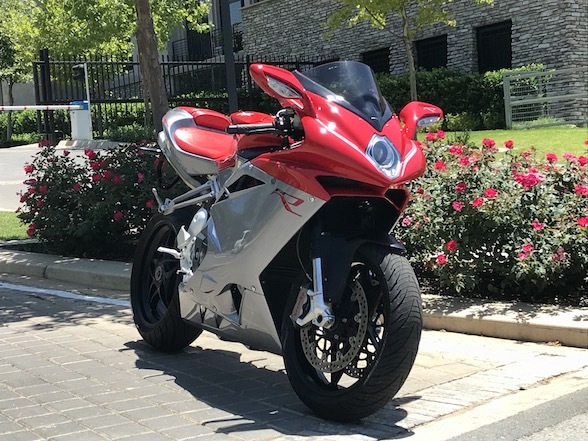 Motorcycles bought at auction, on salvage or privately are also excluded, so the CPA will only apply when a bike is purchased off a showroom floor at a dealer. 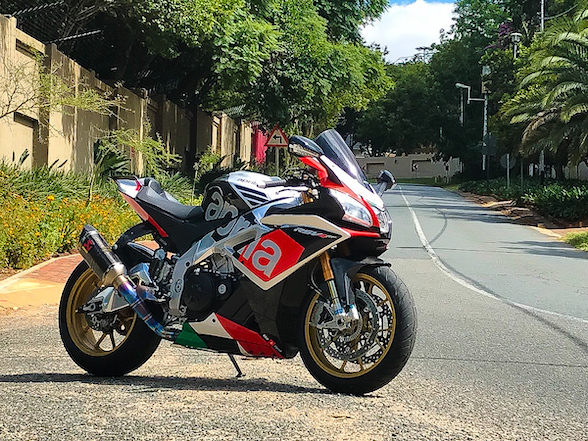 Note: Bike Buyers, Fire It Up and Performance Technic offers a mechanical warranty for anyone with a suitably running motorcycle for between R99 and R199 per month. 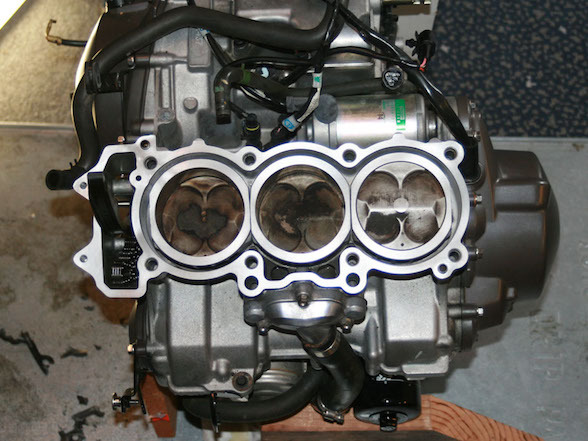 More so, Performance Technic offers a free warranty with every major service.